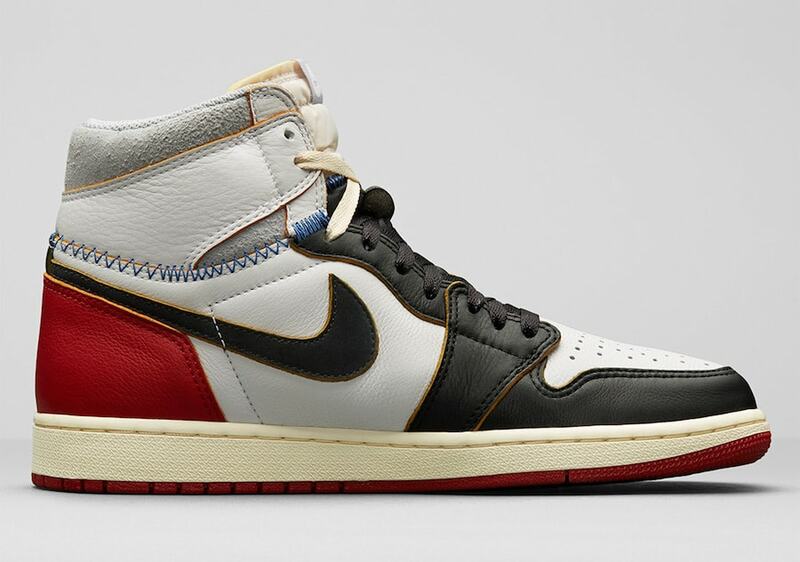 Jordan Brand has created some wild sneakers in their time, and their latest venture may be the most interesting yet. 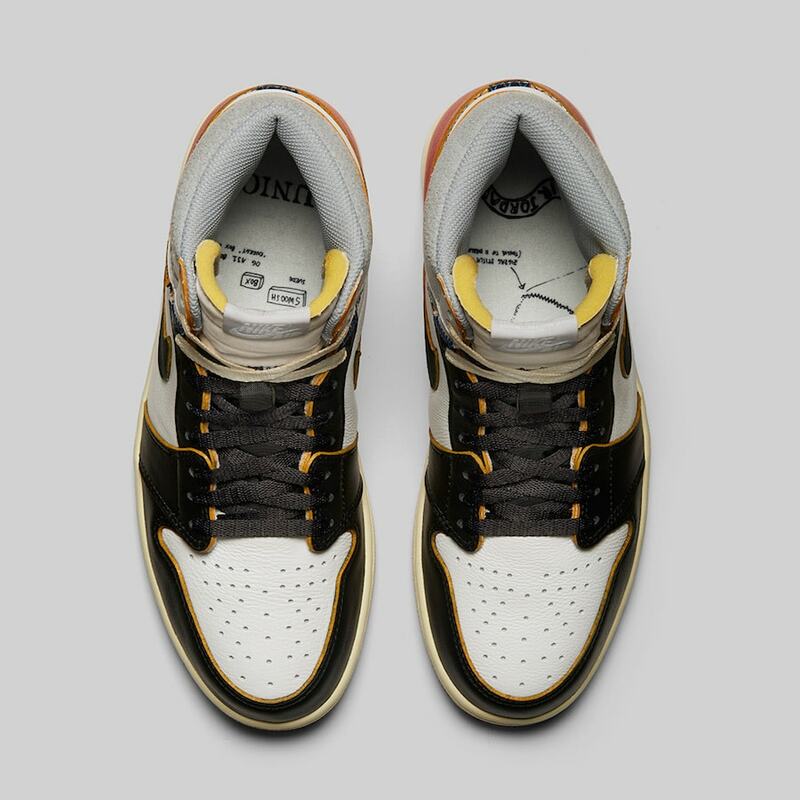 Teaming up with Union LA, the two have created a hybrid Jordan 1, taking elements from the OG colorways. 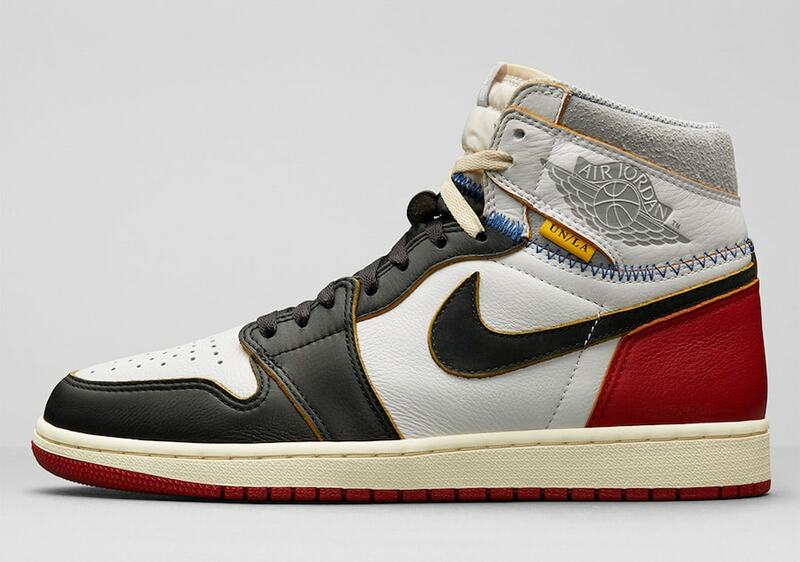 Jordan Brand has released some wild sneakers this year, and we still have a few months left to go. 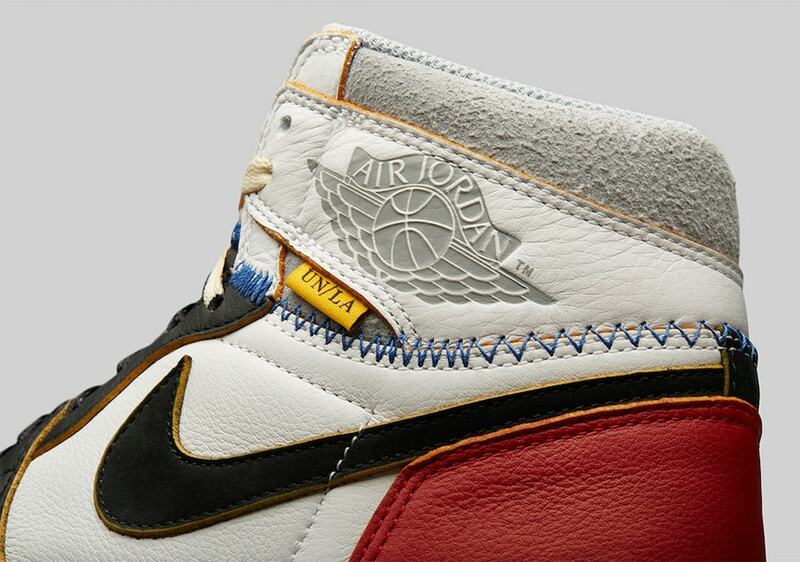 That means that Jordan still has time to drop the latest leaked version of the Air Jordan 1. Made in partnership with Union in Los Angeles, the new take on The One That Started it All combines elements from the historic originals, combined with a new cut-and-sew aesthetic. 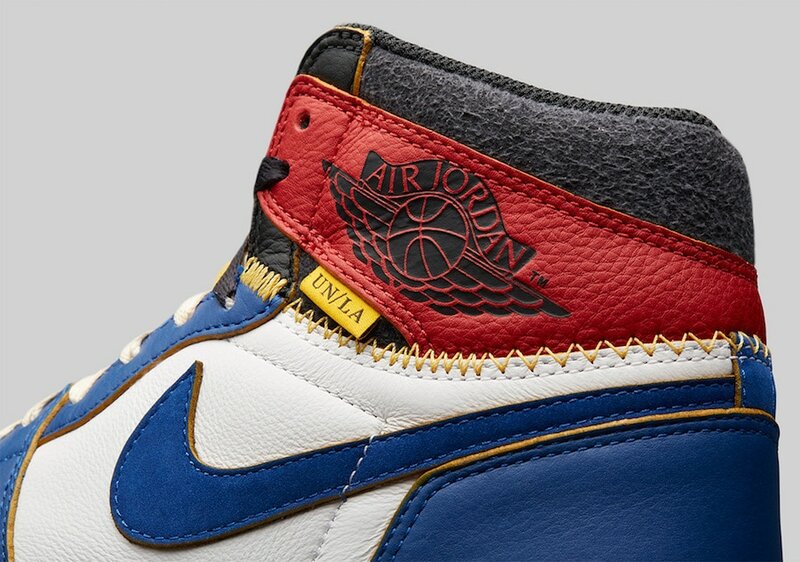 Union LA and Jordan Brand are tearing up the Air Jordan 1. 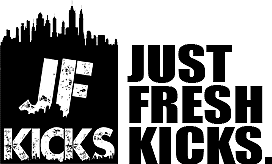 Their new collaboration is popping up online more often this month, detailing a wild new look. The shoe has hardly been altered in its core construction, however, the changes are minimal yet eye-catching. 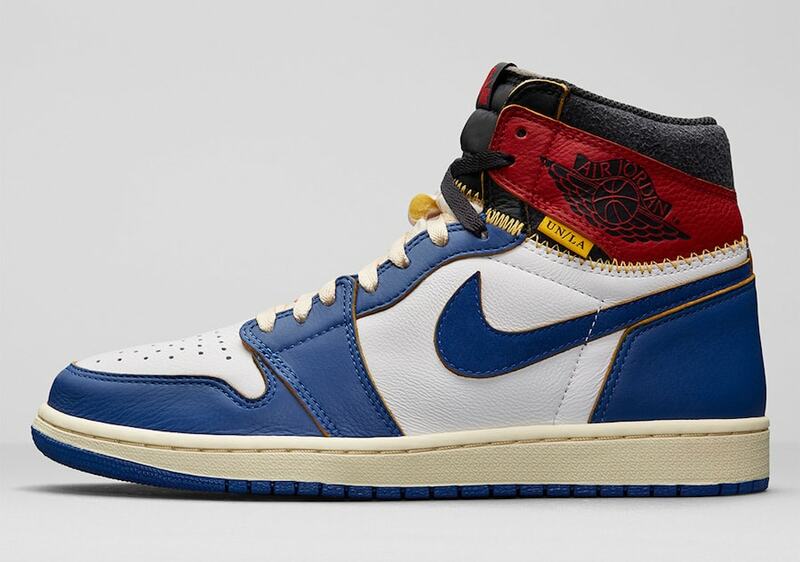 The bottom half of the shoe has taken on colorways like “Storm Blue” and “Black Toe”, while the high ankle collar is replaced with a whole new color scheme, so far pictures in Bred or a tonal grey mix. 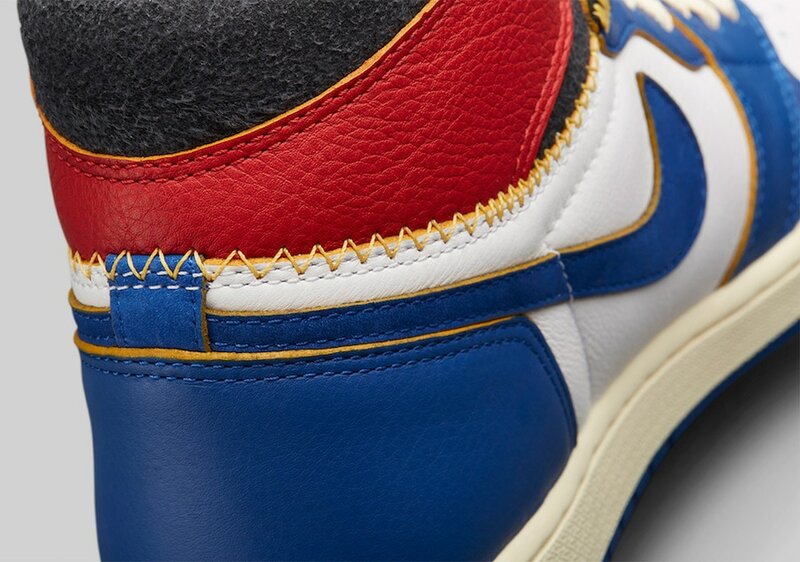 The switch of colors is marked by a bright stitch around the collar, which extends onto the tongue. Finally, the laces come in a split two-tone makeup. 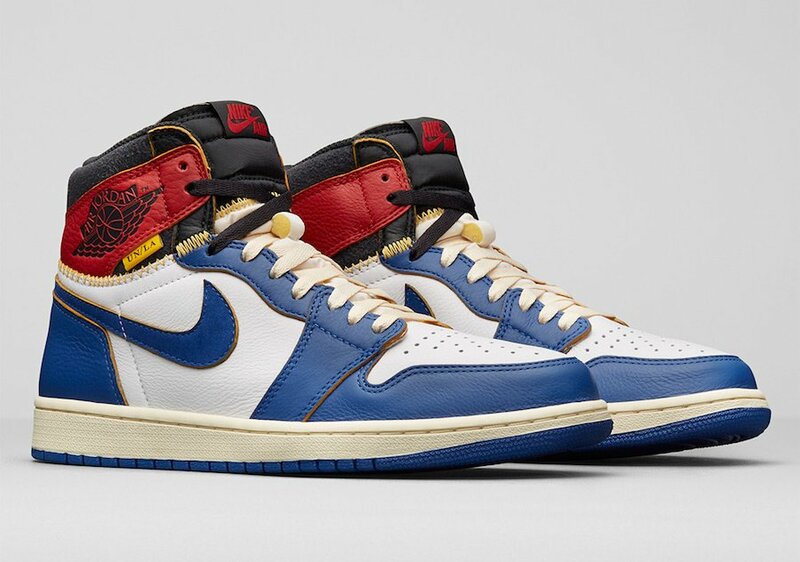 The mismatched Union LA x Air Jordan 1 High is officially scheduled to restock in both colorways on November 24th, at 9AM PST. 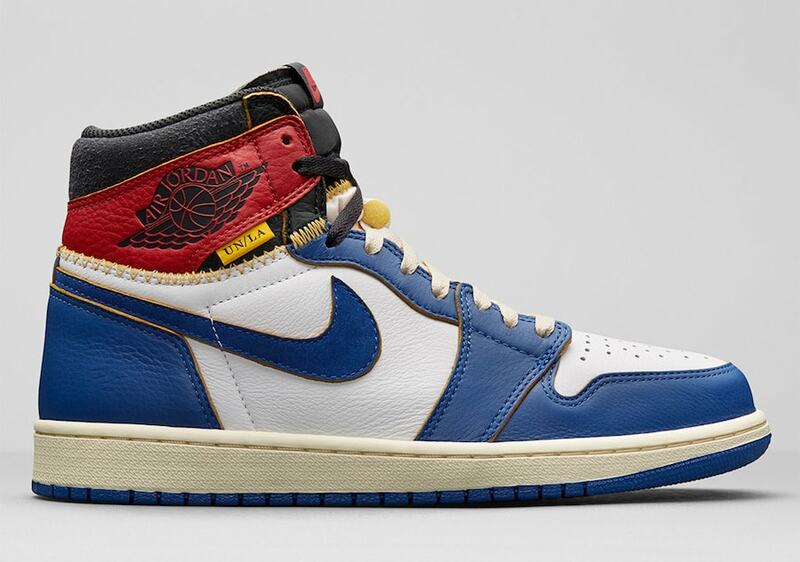 While the red pair will be releasing from global boutiques, this restock is exclusive to the UnionJordan.com website. 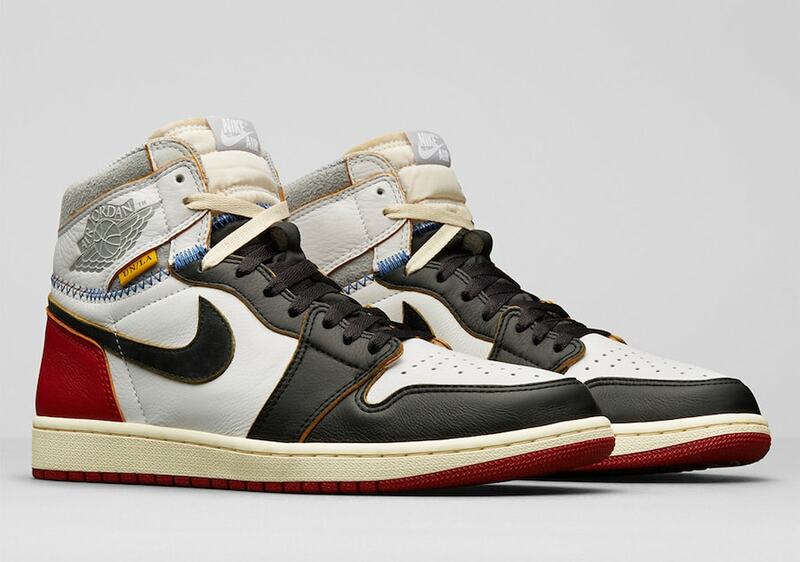 Check out the official images below for a better look at the Frankenstein-like Jordan 1, and stay tuned to JustFreshKicks for more Jordan release news.